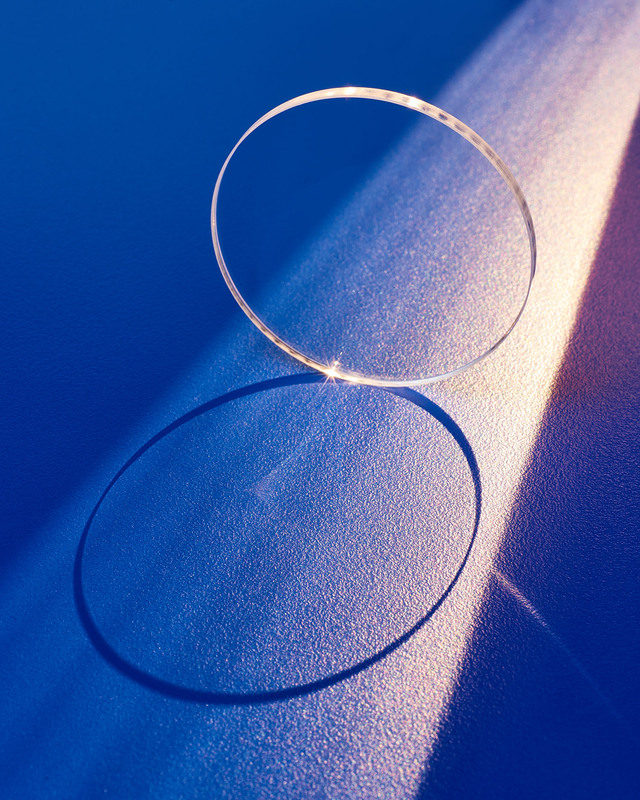 Custom manufactured low order sapphire waveplates that extend IR polar-ization control into the infrared, beyond fused silica optical waveplates, are available from Meller Optics, Inc. of Providence, Rhode Island. Meller Sapphire Waveplates feature Moh 9 hardness which is second only to diamond, making them highly resistant to chemicals, scratching, shock, and temperature fluctuations. Designed to change the polarization state of a laser beam from linear to circular and vise versa in high power IR and visible lasers, accuracy is assured by ultra-precise, in-house goniometric validation of their crystallographic orientation and location. Offered in custom sizes from 10 to 30 mm in “A” or “M” plane configurations, Meller Sapphire Waveplates can be made as thin as 0.4 mm and < 25 mm dia. with transmitted wavefront of > λ/10 @6.32.8 nm. They are A/R coated on both sides and provide λ/4 and λ/2 retardation with tolerances of > λ/300 @632 µm, > λ/400 @1.06 µm, and > λ/1000 @2.94 µm. and quantity. Literature and quotations are available upon request.